Richard Francis-Jones, Design Director, will give a talk about Frank Bartlett Library and Community Centre at The Architecture Symposium on the 28th of September 2018. The symposium will be held at the Art Gallery of New South Wales. Read more about the full list of speakers and download the program here. 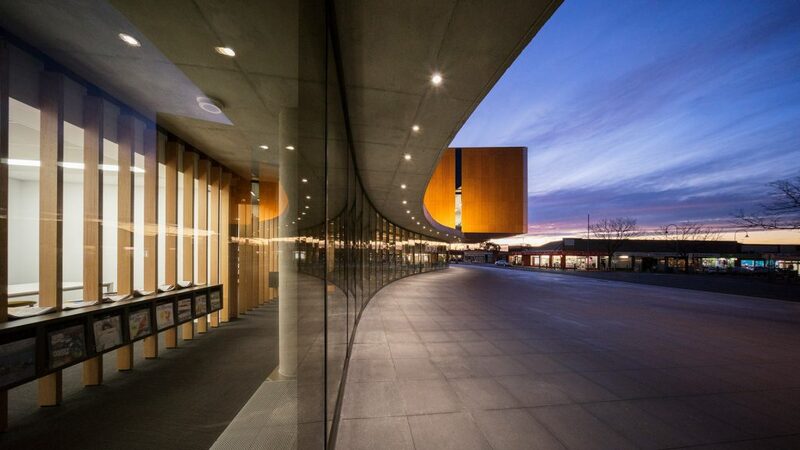 This critical day-long forum, which celebrates Australia’s world-class architects, is curated by Wendy Lewin and Angelo Candalepas and includes presentations by New York-based writer, critic and former Pritzker Prize juror Karen Stein. The event focuses on outstanding examples of contemporary Australian architecture, with a series of talks by leading practitioners from around the country exploring recently completed and upcoming projects.